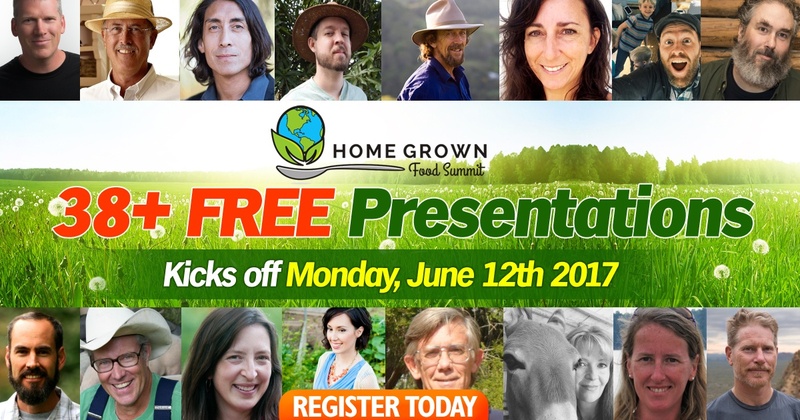 On Monday, June 12th at 9:00 a.m. CT, 38+ leading experts will teach you how to become free of supermarkets and drugstores! Watch 100% online from the comfort of home as 38+ real people “living it” reveal their best secrets for growing all your own food and medicine. And be empowered with the practical skills you need to feed and heal your family!